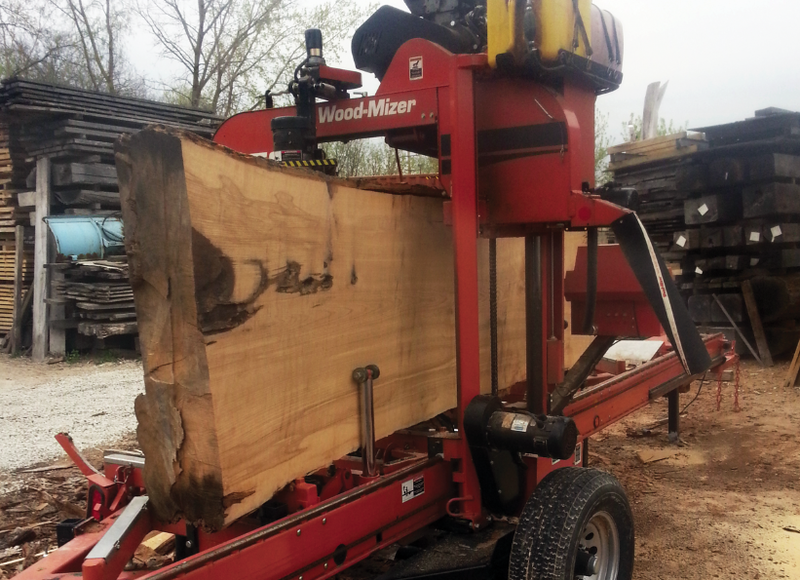 After thee trees have been salvaged they are taken to our mill in Batavia, Illinois where we specialize in creating lumber and one of a kind natural edge slabs. After our logs are milled, they are kiln dried to 7%. The benefit of kiln drying is to minimize movement and stabilize the material and eliminate any bugs or insects that maybe present which in turn gives us a higher quality product.